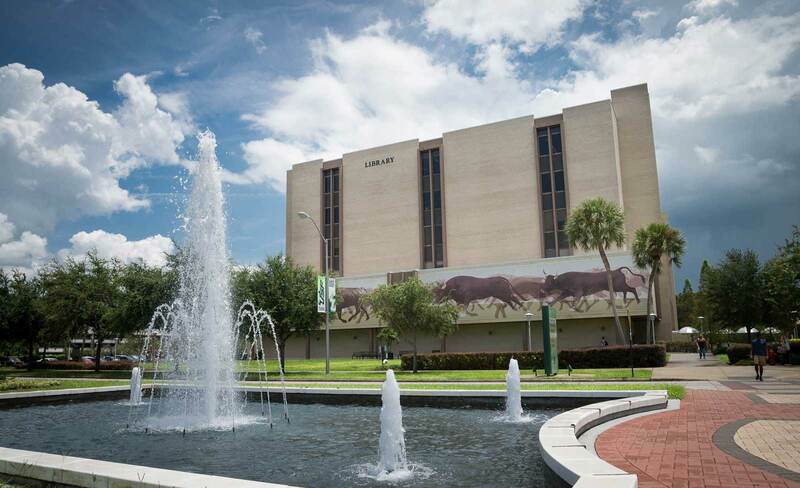 The USF Libraries will buy electronic versions of key texts and supplementary readings! With funding through USF Student Technology Fees, the USF Libraries can now acquire e-Books for classroom support if they are available electronically. It is believed that these purchased e-Books can help to reduce costs for students and increase access to recommended or required readings for a course. Once purchased, USF has perpetual rights to the e-Book and it remains within our online collection. We make every attempt to purchase e-Books with unlimited access. But, if a limited number of users is our only option for an e-Book, we will consult with you prior to purchase.